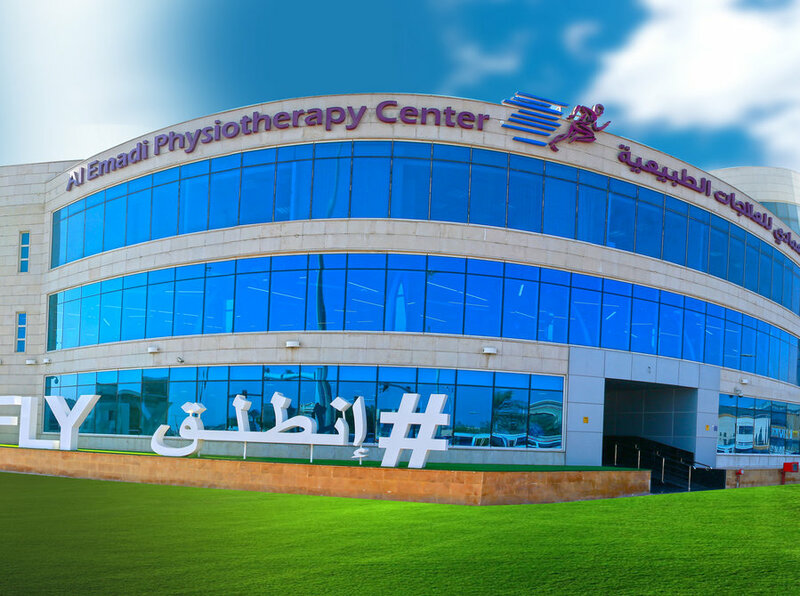 Al-Emadi Physiotherapy Center is one of the modern and highly advanced physiotherapy centers in Qatar. Al-Emadi Physiotherapy centre in Qatar provides, Physiotherapy treatment for back pain, Thermotherapy treatments, Electrotherapy treatments, Spinal Decompression, Shockwave Therapy, Massage Therapy in Doha, Back pain treatments, Sports Medicine, Rehabilitation and Sports injury treatment in Qatar. A personalized and intensified treatment program is assigned to each patient according to their condition. The Centre provides high quality treatment according to the highest international standards. Al-Emadi Physiotherapy Center works to diagnose the patient's full condition to help the doctor identify the condition and put in place the proper program for their health condition. The Center has experts in the field of physiotherapy that treats the patients and provides them with special medical care. The Center also aims to play an active and responsible role in serving the community through providing high quality medical care according to the international.